Being an IIT JEE aspirant you would know the level of competition and the amount of hard work you have to put in to crack JEE. 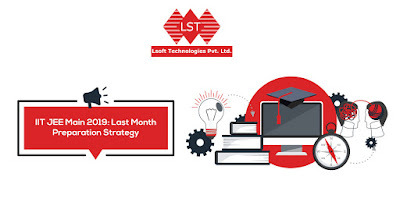 We are here to give you some last minute preparation strategy which would help, turn the hard work that you have put in all these days to success. A solid understanding of concepts is a must. Visualization is the key factor. Make a note of important formulae, shortcut tricks from a particular topic which will be very useful when you revise a day before the examination. Solve questions which you think are difficult, but remember not to spend more time on it as you have to practice a good amount of questions. Don’t waste more time on one topic than the required time. Understand and remember the formulas by heart. Remember the steps to solve problems. Refer the previous year question paper to understand the pattern of problems and then prepare accordingly. Solve a few questions from every concept, especially the difficult ones. Understand all the concepts of Organic and Inorganic Chemistry. Spend more time on Organic Chemistry as there are so many reactions. Remember all the formulae and reaction mechanisms. Solving the exercises at the end of the chapters in NCERT books as it covers the entire syllabus and it will help you in understanding the chapters completely. Always spend a considerable amount of time revising the chapters which you have studied already. 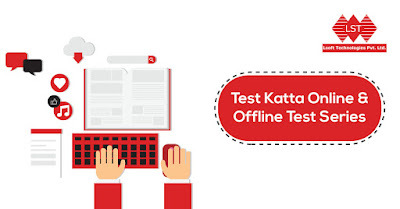 Revisions with "TEST KATTA-Online Test Series & Offline Predicted Papers" should help you minimize the failure rates in solving problems and score well.